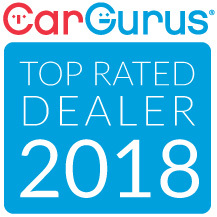 Here at Quality Motors of Thomasville we have the lowest prices on used Cars, Trucks, and SUV's. We offer easy buy here, pay here financing with a secure credit application and an online payment option to better serve you. We will promise that after purchasing a vehicle from us you will leave happy with our great auto prices, auto quality, and customer service. Family owned and operated since 1963 !